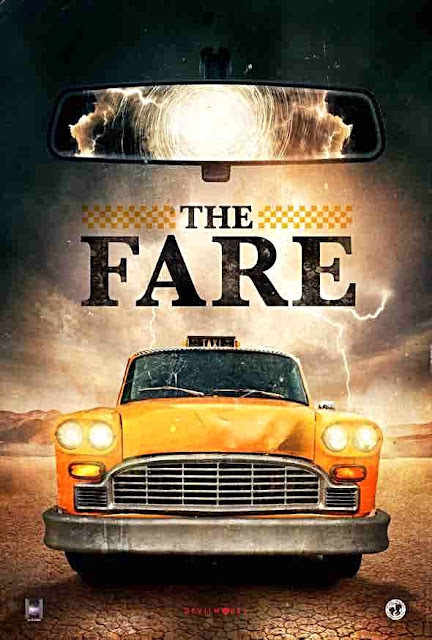 Check out the trailer for The Fare. The film stars Brinna Kelly and Anthony Pesi. D.C Hamilton directs. The Fare is about a taxi driver, who is stuck in a dark time loop, with no escape and no memory of his past. He relies on his only passenger to help him piece together the puzzle, before time re-sets itself.